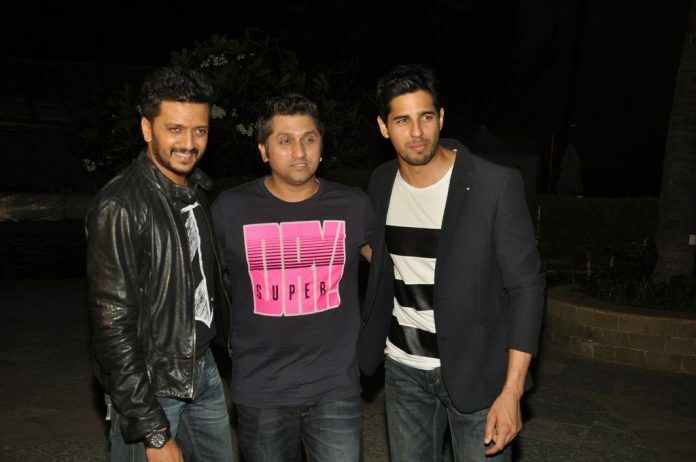 Ek Villain strikes gold at the box office. Despite receiving mixed responses from critics and audiences, Bollywood movie ‘Ek Villain’ has entered the Rs. 100 crore club at the domestic box office. The romantic thriller flick has Riteish Deshmukh, Shraddha Kapoor and Sidharth Malhotra in the lead roles. The movie was made with a budget of Rs. 35 crores and has so far collected Rs. 101.32 crores net. The movie has been inspired by the Korean movie ‘I Saw The Devil’ and hit the Indian theaters on June 27, 2014 with some positive as well as critical reviews. Within three days of its release, ‘Ek Villain’ raked in crossed Rs. 50 crore. The movie is worth a watch for Sidharth’s innocence, Sharaddha’s vivacity and most of all, for the underdog Riteish Deshmukh’s surprising performance.This is the first time Riteish had ventured into a negative role after doing several romantic and comedy movies. The movie is directed by Mohit Suri and is produced by Ekta Kapoor and Shobha Kapoor. Apart from Shraddha, Riteish and Sidharth, the movie also has Aamna Sharif, Shaad Randhwa, Remo Fernandes and Prachi Desai.